Unlike what it means to the native speakers of English, in Nigeria, the word "spinster" means nothing other than an "unmarried woman", regardless of her age. 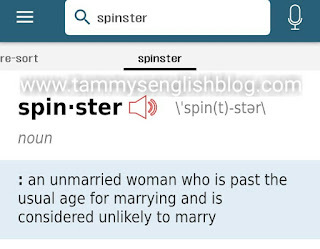 That's why a young girl in her 20s never finds it offensive when called a spinster. You dare not try this with a native speaker. Asking why? The reason is simple. 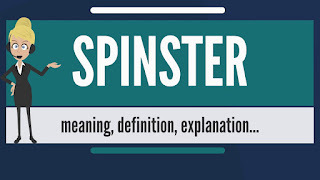 In modern English usage, the word "spinster" is considered pejorative. It cannot be used to mean simply a "single woman". 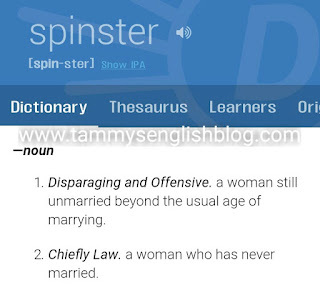 It is now a derogatory term, referring to an older, childless woman who has never been married and seems unlikely ever to get married. 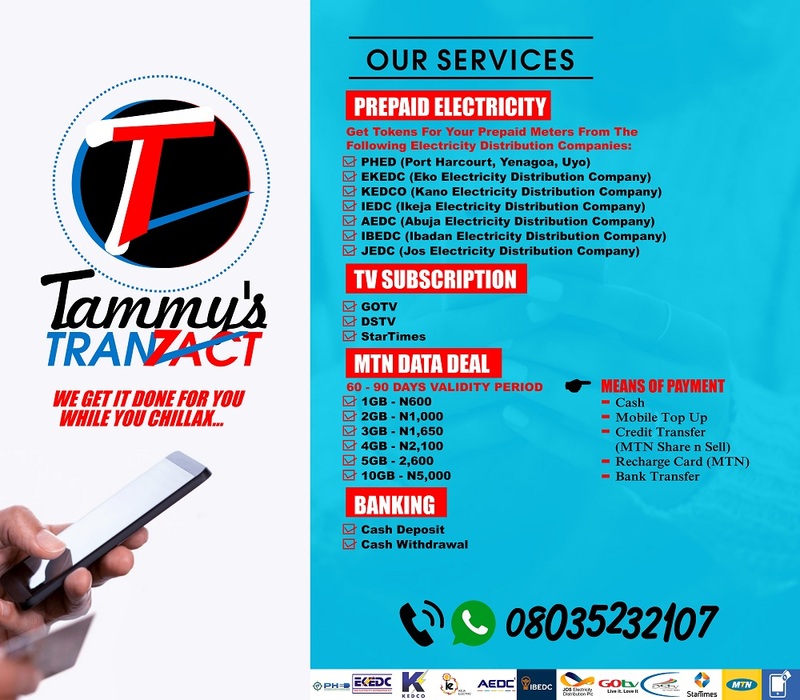 Put differently, it is a term solely reserved for women who are still unmarried and childless by the time they reach or are approaching menopause. 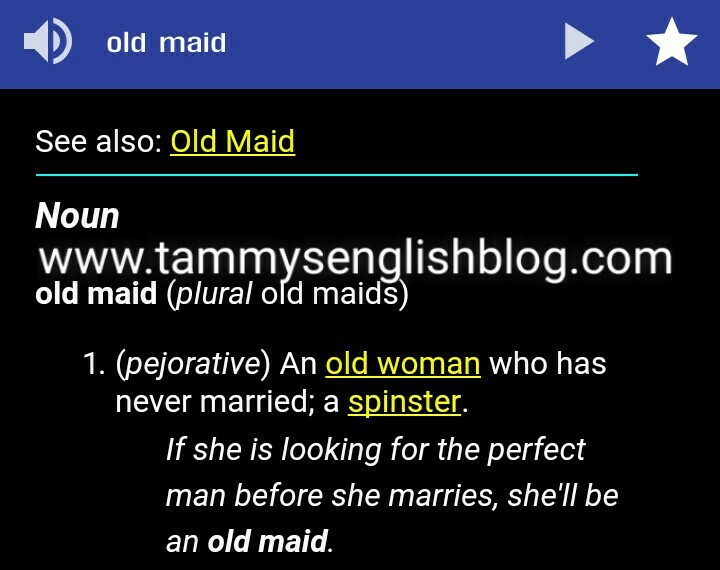 It is synonymous to the word old maid. 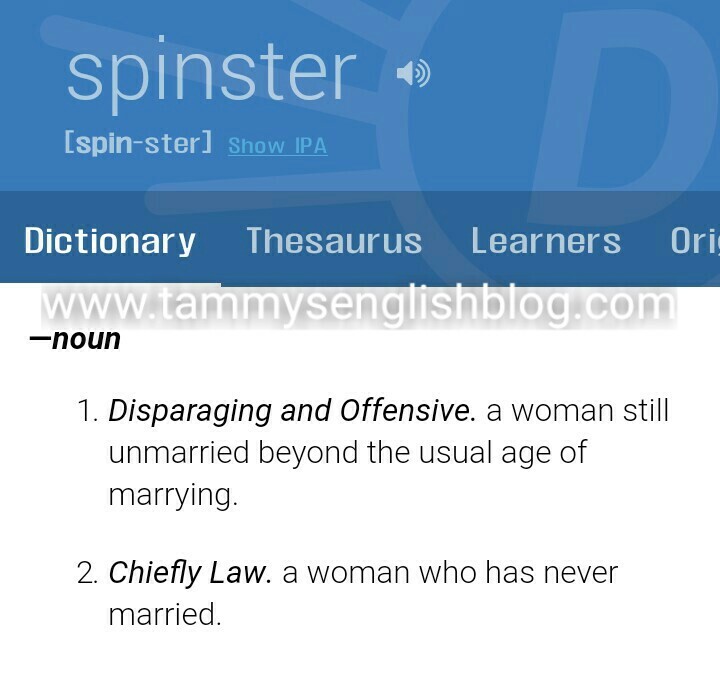 Therefore, it is totally wrong and unacceptable to call a young woman in her 20s, 30s or perhaps even early 40s a spinster. I can read your mind. You are asking, "What then is the right word?" 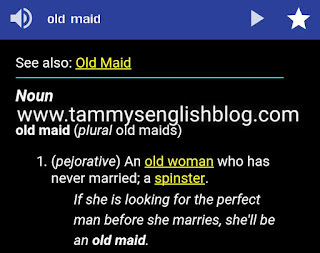 Well, although American English uses "bachelorette" or "bachelor girl", "single" or "single woman" appears to be the preferred term across all native English varieties. 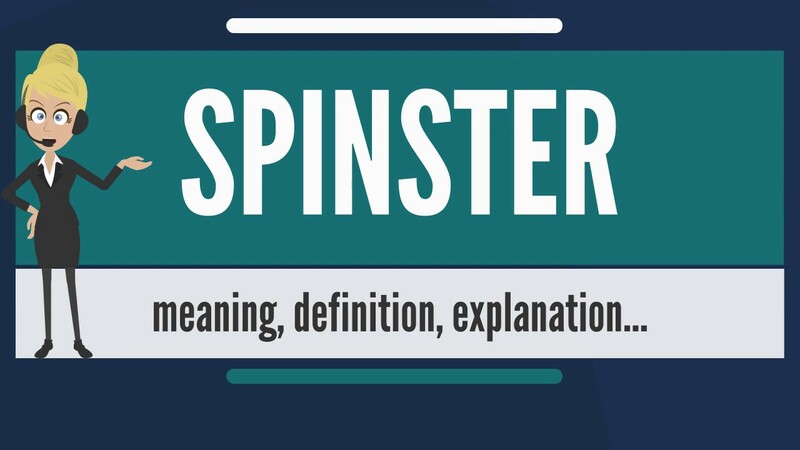 Hope you are now know when to use this word? 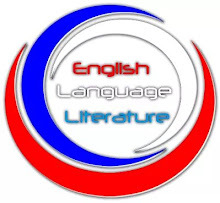 Make your language beautiful by practising what you've read on this blog.